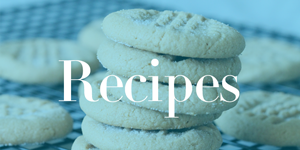 Home / Deals / Online Deals / Amazon Deals / Best Price on Rainbow Loom & Bands! 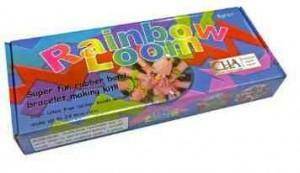 Best Price on Rainbow Loom & Bands! Hurry and check out these deals for the Best Price on Rainbow Loom & Bands! Shop the Best Price on Rainbow Loom & Bands if you are looking for pre Black Friday Prices for Christmas Gifts for your kids! 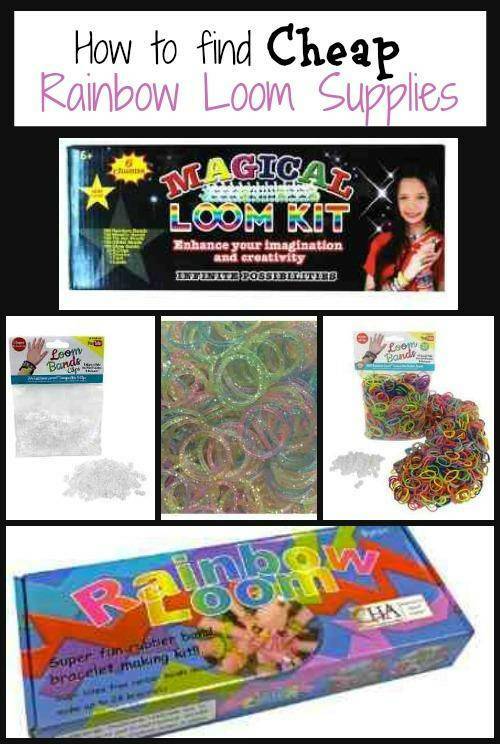 Rainbow Loom & Bands are super popular this year, so grab these offers now! There are several different sets to choose from! Pick up this 1000 Rubber Band Refill Variety Pack for $6.95, down from $17.95! This set even includes 40 S Clips. Get Free Shipping with Amazon Prime, or Free Super Saver Shipping on orders of $35 or more! You can get this pack of 600 Glitter Refill Bands with 25 S Clips for $4.17 + Free Shipping! These are super cute, and what girl doesn’t love glitter! If you are looking for starter sets, grab this Magical Colorful Loom Kit for $11.50! Get Free Shipping with Amazon Prime, or Free Super Saver Shipping on orders of $35 or more! You can also pick up thist Twistz Bandz Rainbow Loom Set for $19.99! Get Free Shipping with Amazon Prime, or Free Super Saver Shipping on orders of $35 or more! If you are looking for a stocking stuffer idea, pick up this package of 144 S Clips to use with Loom Rubber Bands! Get this pack for $6.99, down from $9.95! Get Free Shipping with Amazon Prime, or Free Super Saver Shipping on orders of $35 or more! Plus, be sure to check out even more Black Friday Deals that are available! NoMoreRack also has the loom sets for $10 today. It’s a 633 piece set! Civil War Army Men Playset (102 Pieces) | $14.95!